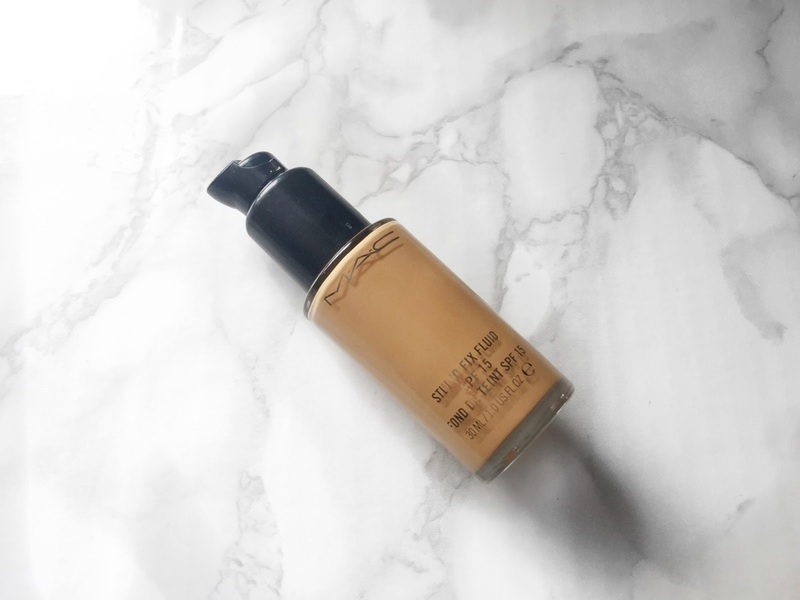 This is another part to my top 10 series that I have been doing on my blog and this one is all about foundations. Anybody who knows me knows that I am obsessed with foundation. I own far too many of them and I just can’t seem to stop buying them. I just love how a good foundation can completely change your face and give you so much confidence. When I find that perfect one it makes me so happy, I know that sounds really sad but it is true. Anyway, I will not get on with the post. I don’t think that I really have to say much about this foundation because everybody else on the internet is talking about it. It is full coverage and feels incredible when it is gliding on the skin. It can be applied quite sheerly or built up to full coverage. I always feel that my makeup looks really nice when I wear this foundation. Anything YSL and I am obsessed, I think their entire cosmetics line is so impressive. 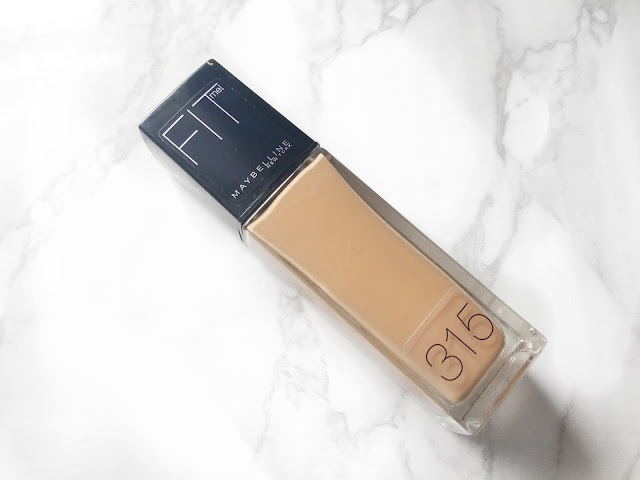 This foundation has been my go to for so long. I love everything about it from the scent to the texture and even the colour selection of them. For some the scent can be quite overbearing but for me it is perfect. It is lightweight but covers really well. I don’t know how long this has been released but I have used it ever since it first came out. It is thing and lightweight but can be built up to be a full coverage. When you pump this out it is really runny which makes it feel like you aren’t even wearing any foundation. It is comfortable to wear and really long lasting. I got this in my first ever MAC haul way back in the day and I have always made sure I have a bottle of it in my draw. 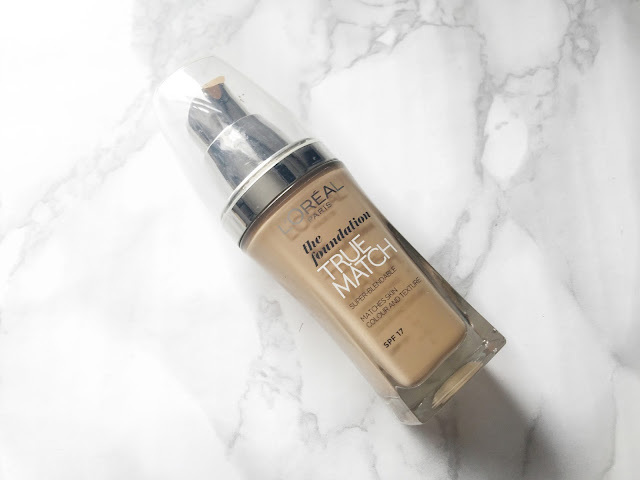 It is a great full coverage foundation. It covers absolutely anything and even though the texture is quite thick it doesn’t feel it on the face. It also controls the oils around my nose, which other foundations tend to struggle with. I got this obviously because I saw Hrush using this on Kylie Jenner. I love this stuff. It is so lightweight and bendable and covers everything that I need to. I would say that it is a sheer to medium coverage. Very similar to the MAC Face and Body but I feel that this just works so much better. I didn’t think it was possible to get a foundation thicker than the MAC Studio Fix but then I tried this and it beat it. 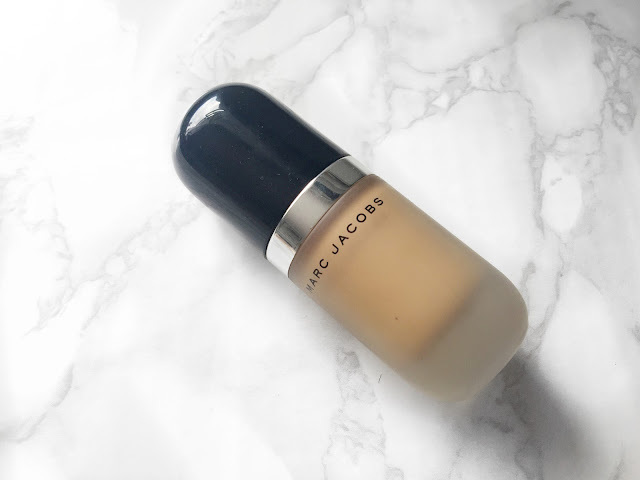 For them days when I need a really thick coverage. This covers everything. 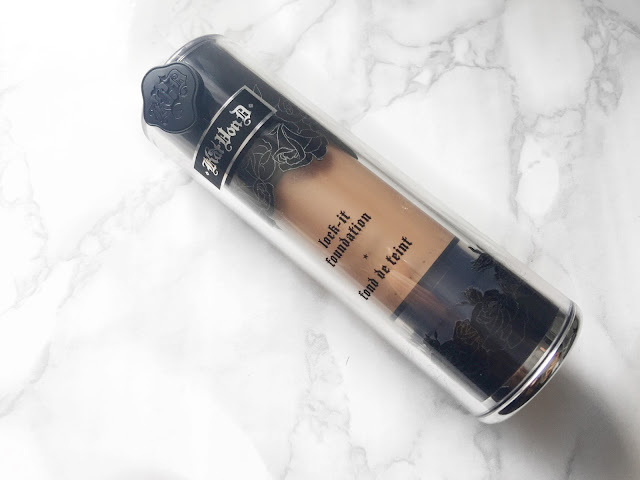 It does feel heavy on the skin, but with the amount of coverage that it offers you have to expect it to be thicker than a normal foundation. I bought this foundation on the Sephora website on a whim. I had heard a lot about the whole Amazonian clay range but never had the opportunity to buy some, living in the UK in all. When I put this on my skin it just feels so nice and silky smooth. It is like velvet, kind of a mousse texture, and that makes it really nice and comfortable to wear all day. I love these foundations. I think I first discovered them because of Wayne Goss years ago and I have used them ever since. I keep one on me at all times to touch up if I need to throughout the day. I also add some of this very lightly on top of sheer foundations if I want to build up the coverage. 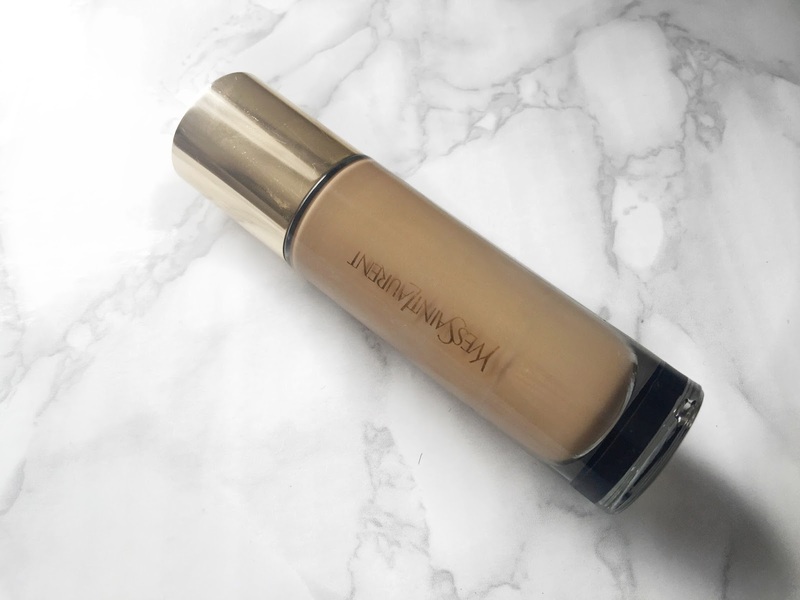 This is one of my go to foundations. This is definitely the best drugstore foundation that I have ever used. It is very similar to the YSL foundation but without the delicious scent. It works just as well. 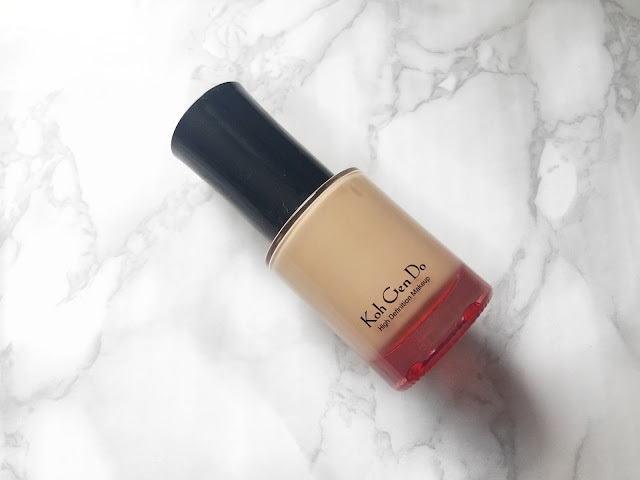 It goes on the skin really nice and lightweight, almost feels like you’re not wearing anything and offers a nice medium coverage. But I also think that this can be built up really well. I first bought this many moons ago. It is stunning from the packaging right down to the product. 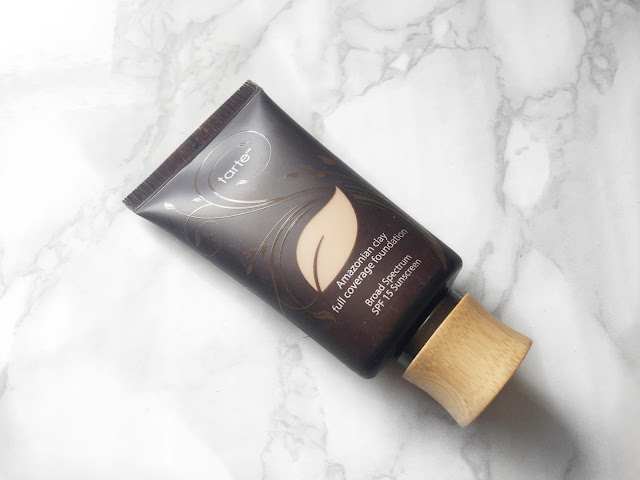 It is so smooth on the skin and I think it is a medium to full coverage. It is really blendable and I can sheer this out using a buffing brush if I want to. 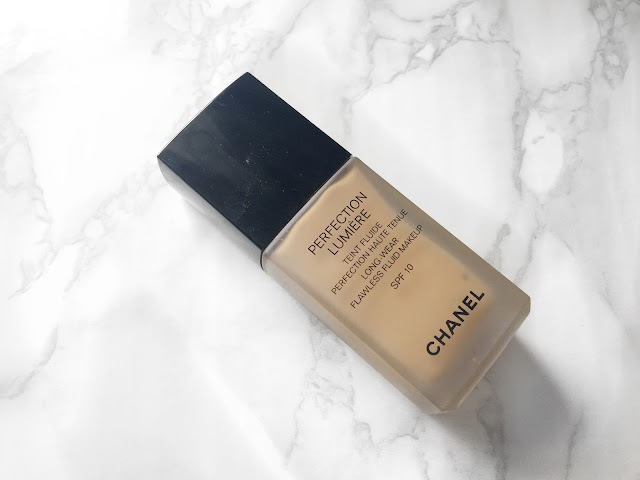 If I want to go full glam I will use this foundation because I can overlay products on it and it will stop it from feeling heavy. That is, it for my top 10 foundations. If you have liked this and would like more things along the similar sort of lines just drop me a comment or an email and I will be more than happy to get back to you! 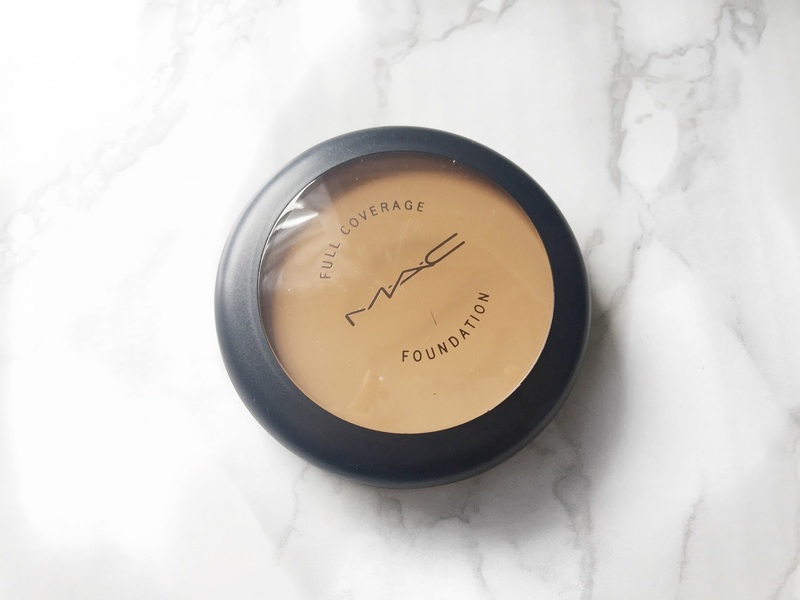 I've never heard anyone else mention the MAC Full Coverage foundation but I love it, I used to use it all the time! Great idea to blend it with lighter coverages foundations as you can really easily stipple it on. I have been using it for years now and it is incredible, I have never had an issue with it before! I really do love it, I would definitely try it out!